1010 Randy Kinard Lane, Mt.. Pleasant, SC 29410:. 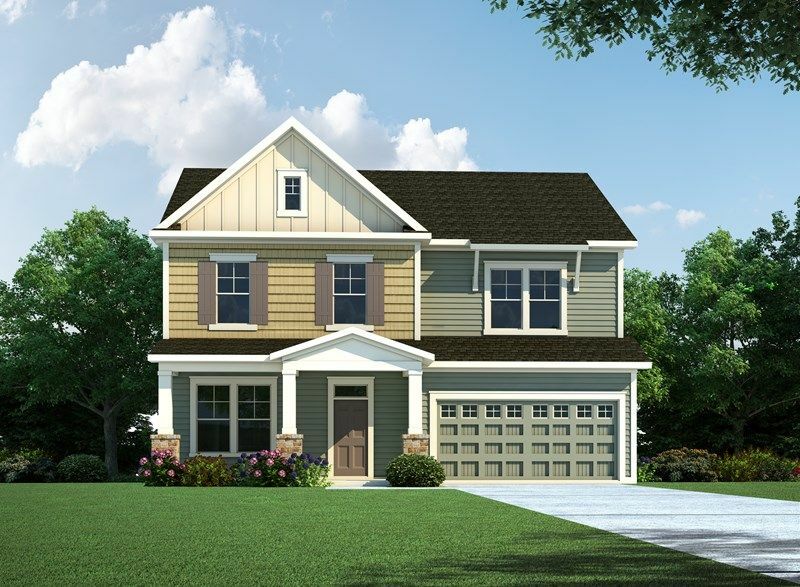 David Weekley Homes Build..
4 Bd, 2.5 Ba 3,287 sq.ft. 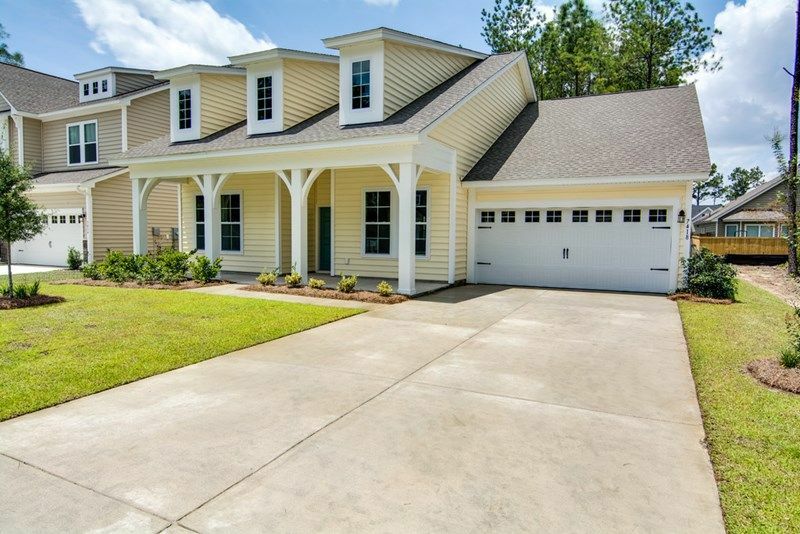 7429 Mercedes Way, Hanahan, SC 29410: This Brooklands home has an open conc..
4 Bd, 2.5 Ba 2,884 sq.ft.
. David Weekley Homes is now building in Timbercrest Village at Tanner Plan..
4 Bd, 2.5 Ba 2,876 sq.ft. 3 Bd, 2.5 Ba 2,300 sq.ft. 4 Bd, 2.5 Ba 2,496 sq.ft. 3 Bd, 2 Ba 2,140 sq.ft. 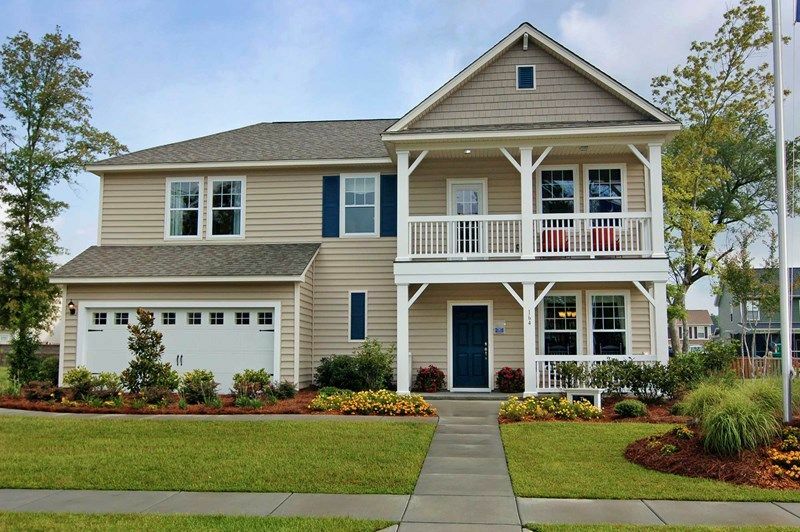 Search new homes for sale in Hanahan! 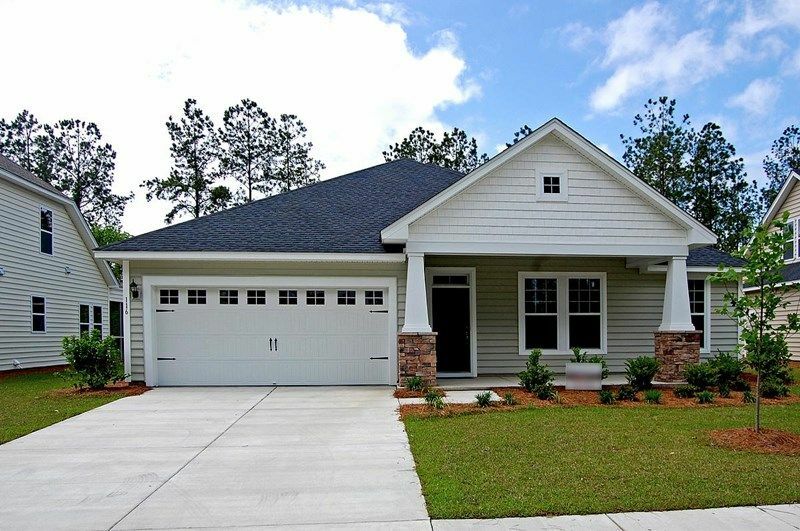 If you are looking to buy brand new homes for sale in Hanahan - browse floor plans, view photos, models, and pricing. 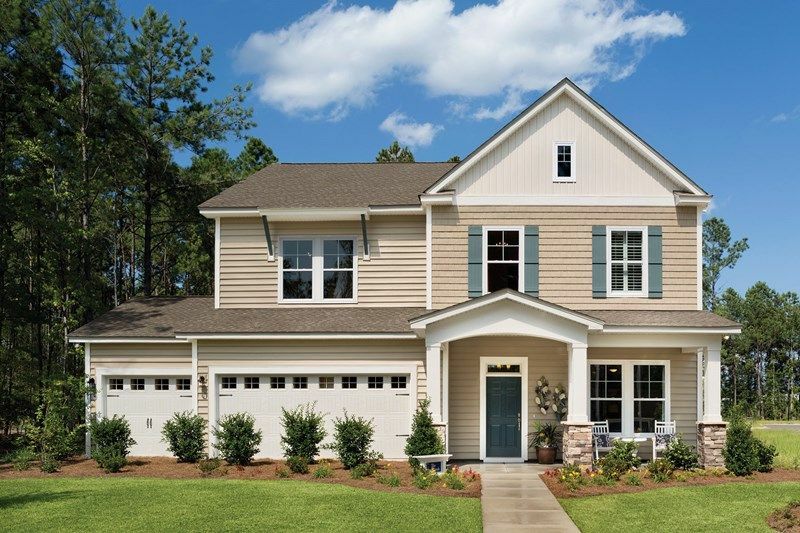 You can also see new construction homes in Hanahan and request an appointment or more information about a specific new home.